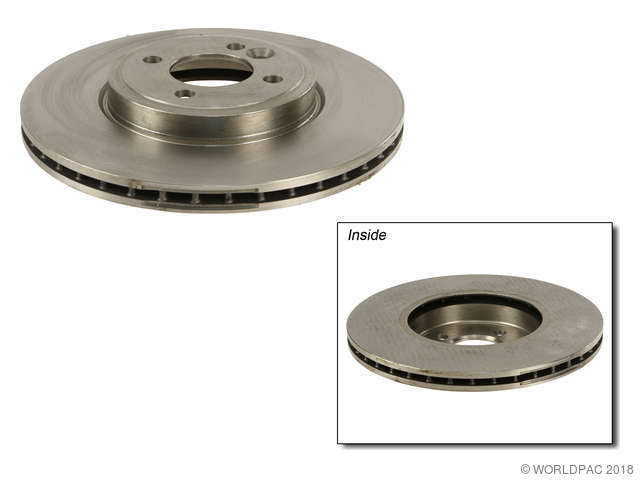 We stock Brake Disc parts for most Mini models, including Cooper, Cooper Clubman, Cooper Countryman, Cooper Paceman. 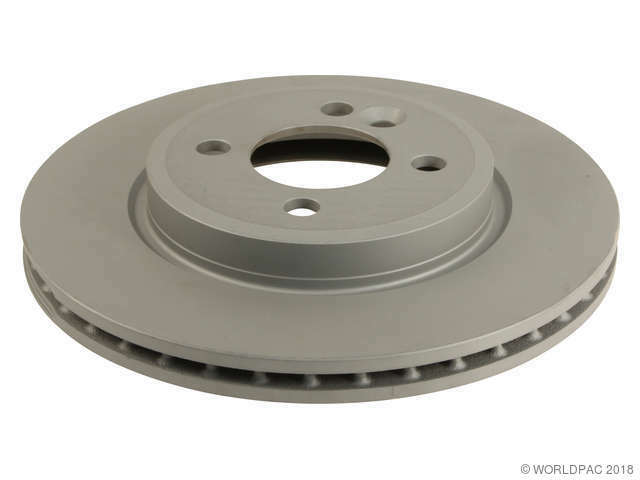 NOT AN UPGRADE : Only for vehicles ORIGINALLY equipped with John Cooper Works Kit : NOTE : For all other vehicles updated calipers and brake hardware are required for use. 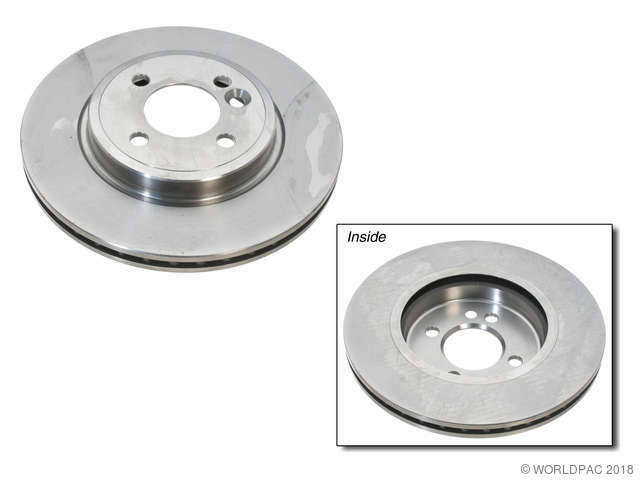 Production: -06/30/2006, NOT AN UPGRADE : Only for vehicles ORIGINALLY equipped with John Cooper Works Kit : NOTE : For all other vehicles updated calipers and brake hardware are required for use.